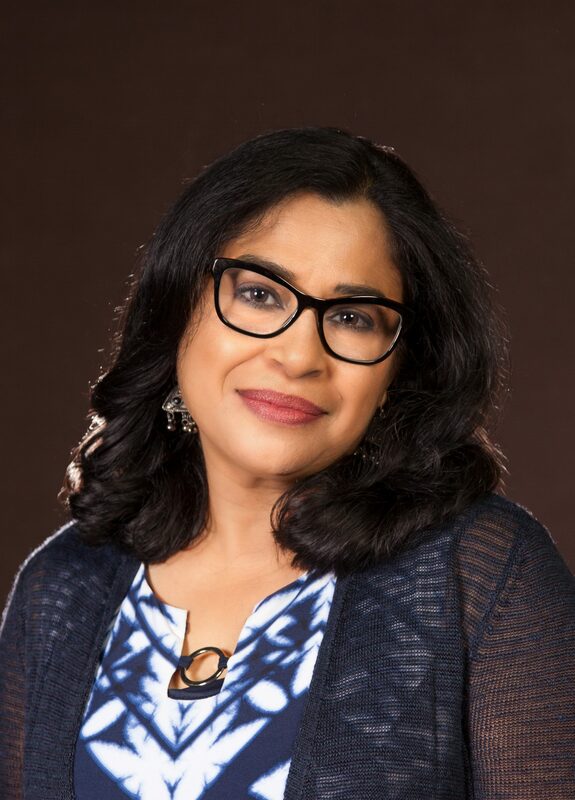 Fayeza Hasanat, a Bangladeshi-American writer, teaches at the English Department of the University of Central Florida. Born and raised in Bangladesh, Fayeza completed her MA from the English Department of Dhaka University, Bangladesh before coming to the US. A Fulbright scholar, she then earned an MA and a PhD in English from the University of Florida. Fayeza Hasanat is also acclaimed for her translation works. She has translated the first known creative piece, titled Rupjalal, by a Bengali Muslim woman from colonial India. Her translation of that text with a critical commentary was published in 2009 by the Brill Publishers. Her translation of a reportage on the raped women of the liberation war of Bangladesh, titled, A War Heroine, I Speak, is recently published from Bangladesh. She is working on her third academic book, Wounded Memories: the Written World of the War Heroines, scheduled to be published by the Brill publishers. Fayeza Hasanat is an academic writer by vocation and a creative writer by avocation. The Bird Catcher and Other Stories, her debut story collection is coming out in November (Jaded Ibis Press, 2018). Her second story collection, Love Has No Story to Tell is ready to see a publisher. She is currently at work on a novel. A mother of two, Fayeza lives with her husband in Orlando, Florida, where she plans to stay forever: soaked in rain and drenched in sun.